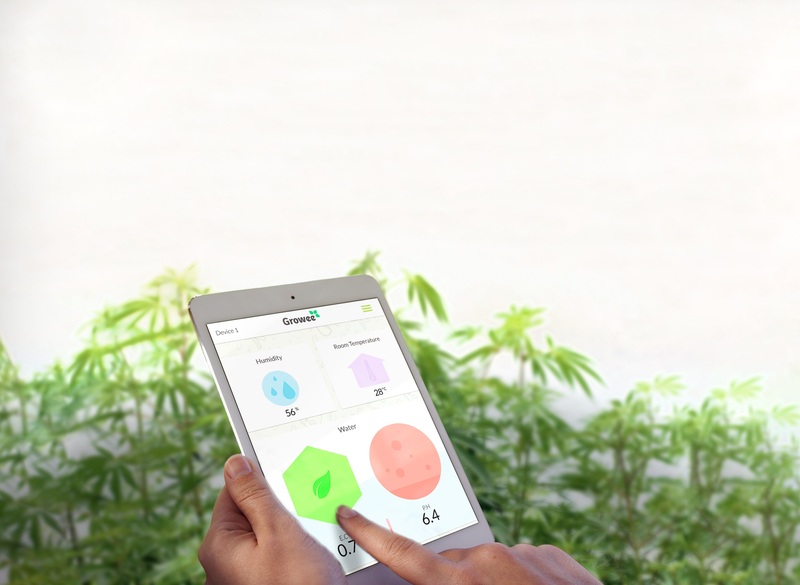 Growee provides ingenious technology to easily and cost-effectively grow any kind plant from your smartphone. 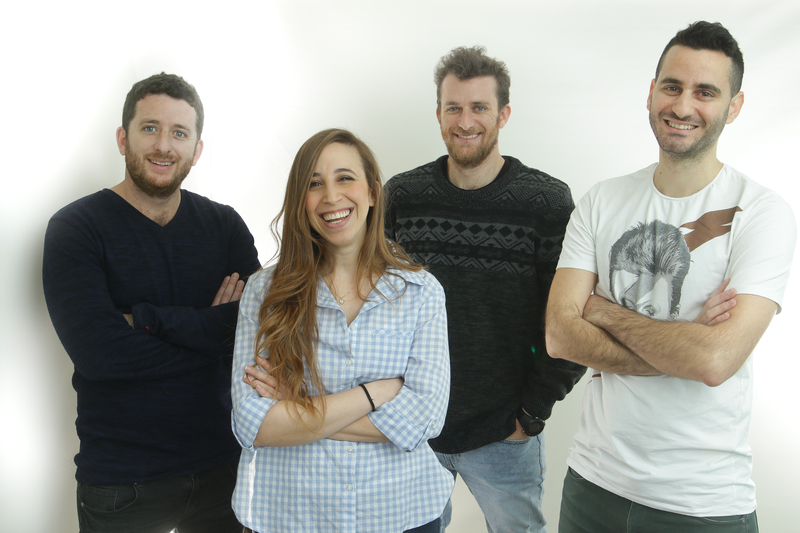 Growee’s product utilizes NASA’s development, the hydroponic method, which grows plants based only on water rather than soil. 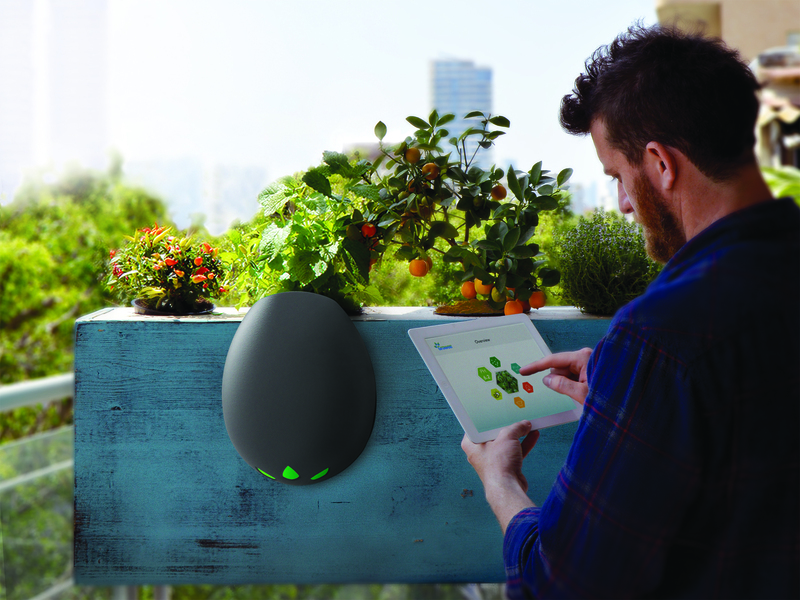 Hydroponics, the most advanced growing method today, allows urban growers to cultivate their fruits, vegetables and medical herbs in their homes. 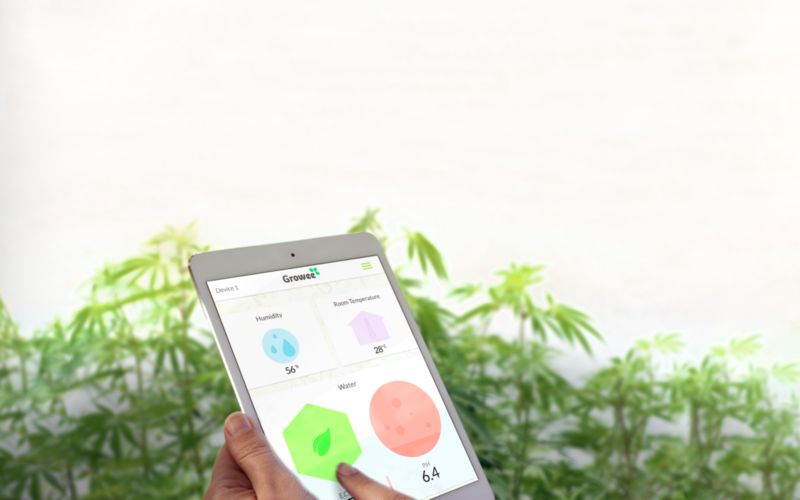 Cannabis growers worldwide prefer this clean and space-efficient technique due to its many advantages including producing high-quality crops twice as fast. Despite the power and effectiveness using the hydroponic method, this industry has developed only a few new technologies in the past decades. With this deficiency, 70% of all hydroponics first-timers fail to see results because they often lack the necessary knowledge, experience, and finances.These problems are particularly evident in the Cannabis industry, the fastest growing industry in the USA today. In California alone, there are more hydroponic equipment stores than Walmart and they all sell old and manual lab equipment. Institutions and universities ignored cannabis for years, leaving all the knowledge and experience scattered among millions of growers who have been growing cannabis underground for years.